If your home has seen better days, it may be time to have new siding, windows, or other exterior upgrades installed by the professionals at Continental Siding Supply. We are a trusted exterior remodeling company that is here to help make y our Columbia, Missouri, home the most beautiful house on the block. 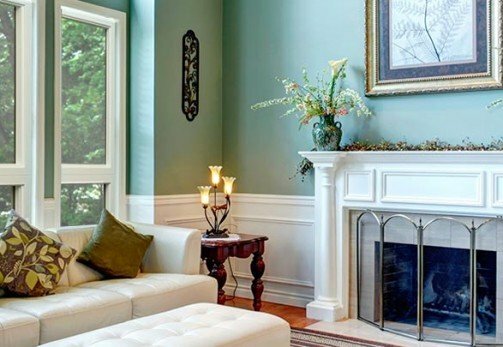 We have been in business since 1982 and are proud to be a choice remodeler for more than 50,000 area homeowners. Other exterior remodeling companies can’t match the exceptional quality of the siding that we install. That’s because we manufacture our own polymer house siding using premium materials. We maintain complete quality control throughout the entire process, and because we cut out the middleman, we’re able to offer a lower price for a superior product. Not only do we manufacture our own siding, but we also install it using our patented installation method. Created by the owner of Continental Siding Supply, Jerry O’Neal, the Perma-Strate Wall System® ensures that your new siding will be completely seamless. This helps to prevent warping, buckling, and water intrusion, all of which are commonly associated with other types of house siding. 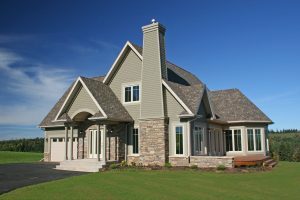 In addition to siding replacements, we also offer a complete selection of exterior remodeling services, including window, gutter, gutter cover, roofing, door, sunroom, and decking installations. Our products can be purchased on their own, or you can turn to our in-house team of experienced technicians for a flawless installation. 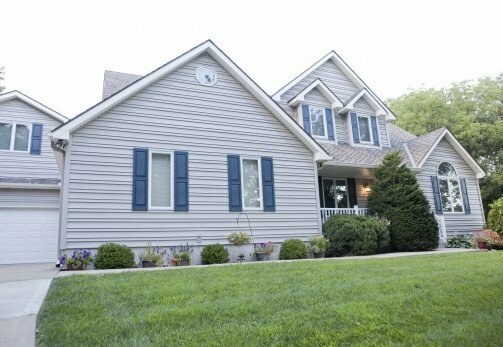 To learn more about our seamless polymer house siding and the rest of the exterior remodeling services that we offer to homeowners in the Columbia, MO, area, contact Continental Siding Supply today. We can schedule a free consultation and estimate at your home, or you can visit one of our showrooms to meet with a member of our team. CALL NOW to get started. 'You get what you pay for’ is a colloquial phrase which explains both the quality of work and products which I received from Continental Siding. Sure, other companies may initially be cheaper; however, the quality of Continental Siding products can not be beat. We got new windows, new sliding glass doors, new screen door, new siding, new garage doors, new guttering and much more for a fair price. WE want to thank everyone that participated in giving us a new home. GREAT JOB! Never before have we experienced the courtesy, expert attention to detail and quality of work that we observed throughout the installation and clean up by your Continental Siding Supply crew.